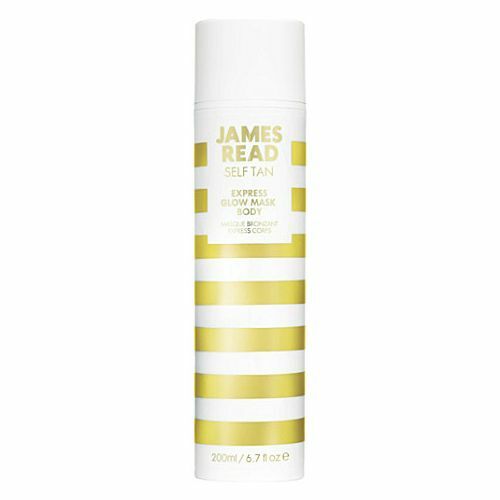 James Read Enhance Tan Perfecting Enzyme Peel Mask has been formulated to renew and perfect the complexion before and after tanning. An even skin tone is the best way to ensure the perfect finish when it comes to using self tan, this gentle exfoliating face mask lifts dead skin and grime to ensure that the complexion is in perfect condition and ready for tanning. Fruit enzymes gentle slough away dead skin and blackheads whilst hyaluronic acid injects moisture and 'plumps' the skin tone. Editor's notes: A powerful resurfacing face mask that primes the skin before tanning. Suitable for all skin types. Dead skin on the face absorbs your self tan more much quickly than the rest of the skin as it's dehydrated. When this happens the tan appears uneven and carries darker patches. 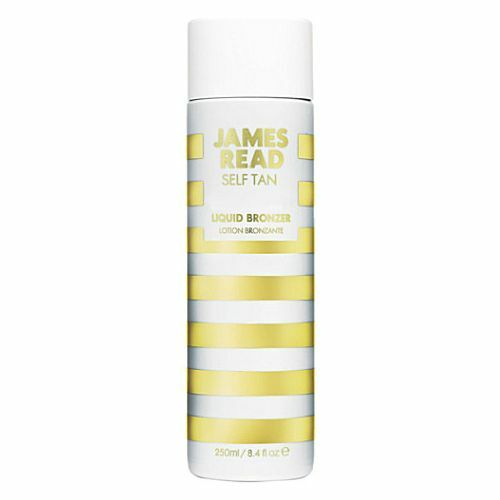 To combat this fundamental issue, James Read has developed this resurfacing face mask that clears the complexion of any dead skin and dirt, priming the face perfectly for tanning. 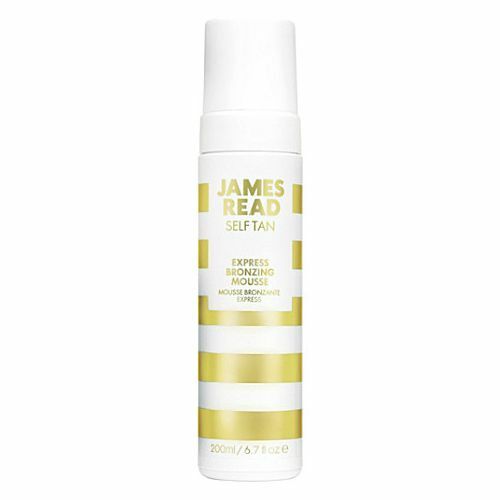 Insider's tip: James Read Enhance Tan Perfecting Enzyme Peel Mask is a perfect pre-night-out pick-me-up; it lifts the complexion and improves radiance. Apply a generous layer of the mask to cleansed skin. Leave on for 10-20 minutes then peel off. This face mask is the perfect pre-night-out pick-me-up.